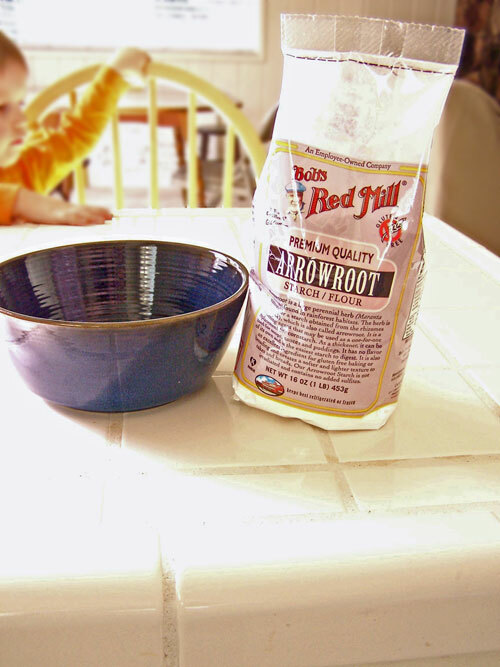 Measure 1/2 cup of water into a disposable plastic container. Add a few drops of green food coloring to create Oobleck that is the same color as Bartholomew's goop. 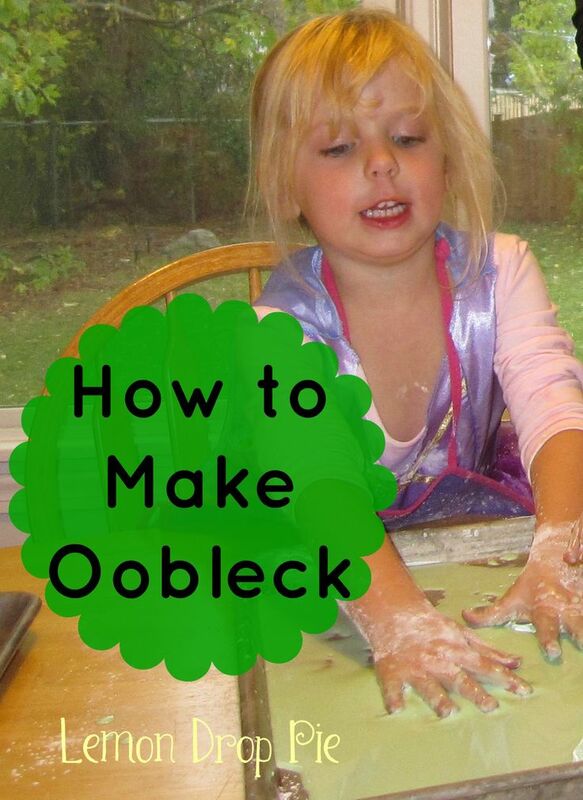 Add a few drops of green food coloring to create Oobleck that is the same color as Bartholomew's goop.... How to Make Oobleck Science Project Ideas. 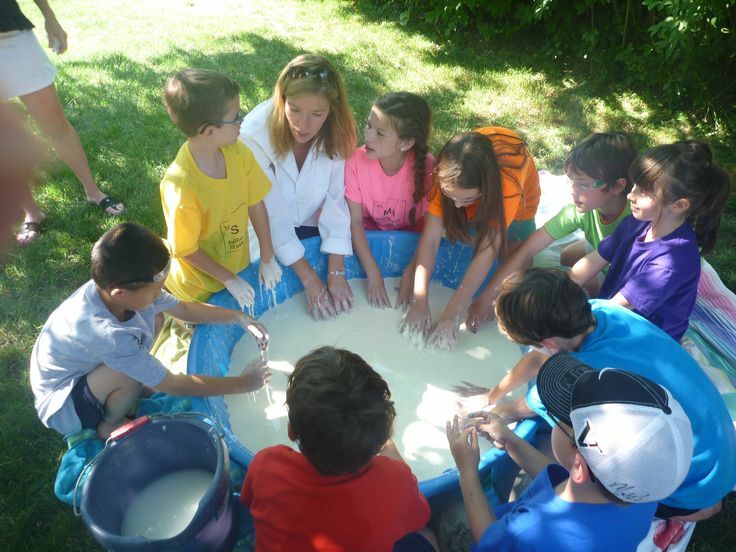 Scienceprojectideas.org Oobleck Things You Will Need Cornstarch, sometimes referred to as corn flour Bowl Water Food Coloring (Optional) Instructions For Making Oobleck With Cornstarch or Corn Flour: Take a cup or 8 oz of cornstarch in a large bowl. I put about 1 lb. of corn starch (corn flour) and water inside balloons and shot them with a .22LR rifle. I had no idea what it would do. I had no idea what it would do. This definitely shows the differences between hollow points and round nose bullets.... Cornstarch and water are used to make gravy. 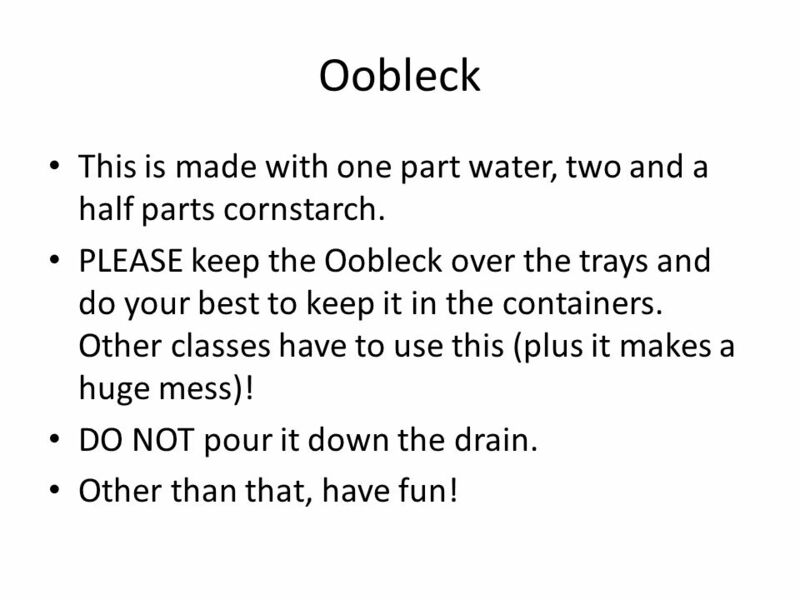 Did you consider trying to make gravy with your Oobleck? Did you consider trying to make gravy with your Oobleck? Yes. "How To Make Slime With Flour And Dish Soap! Slime 2 Ways.First method is slime without glue, shampoo, lotion or borax and the second method is slime with gl." Slime 2 Ways.First method is slime without glue, shampoo, lotion or borax and the second method is slime with gl." how to make brown colour with watercolour Measure 1/2 cup of water into a disposable plastic container. Add a few drops of green food coloring to create Oobleck that is the same color as Bartholomew's goop. Add a few drops of green food coloring to create Oobleck that is the same color as Bartholomew's goop. "How To Make Slime With Flour And Dish Soap! Slime 2 Ways.First method is slime without glue, shampoo, lotion or borax and the second method is slime with gl." Slime 2 Ways.First method is slime without glue, shampoo, lotion or borax and the second method is slime with gl." I put about 1 lb. of corn starch (corn flour) and water inside balloons and shot them with a .22LR rifle. I had no idea what it would do. I had no idea what it would do. This definitely shows the differences between hollow points and round nose bullets. So how do you make this mind blowing substance? It’s SOOOO easy! Here is how we do it. Gather: Corn flour; Water; Food colouring (optional) I like to get the kids to make it as it is really interesting watching the water and cornflour react with each other. To make the goo, pour some cornflour into a bowl and add cold water very slowly until you get the consistency you want. The peppermint smell was lovely and definitely made us feel a little Christmassy.